IQ2 U.S.: Should We Give Undocumented Immigrants a Path to Citizenship? 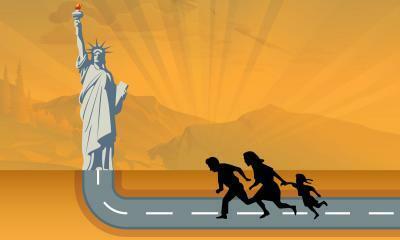 IQ2 U.S. - Should We Give Undocumented Immigrants A Path To Citizenship? There are an estimated 11 million undocumented immigrants in the United States, and the question of what to do with them has sparked years of fierce debate, but no significant action. In 2013, the bipartisan “Gang of Eight” managed to pass a comprehensive immigration reform bill in the Senate, only to get it dropped by the House. And in 2016, a deadlocked Supreme Court decision stalled President Obama’s executive actions, DACA and DAPA, which were designed to prevent the deportation of some 5 million people. For voters, on this issue, the choice between presidential candidates could not have been clearer. Should we give these immigrants a chance to earn citizenship through a process that would include paying a penalty, passing a security check, and getting in the back of the line? Or are we rewarding them for breaking the rules, and encouraging more of the same? Do they make positive contributions to the economy and complement our workforce, or do they burden taxpayers and create unwanted competition for jobs? Should we give undocumented immigrants a path to citizenship? Intelligence Squared U.S. host John Donvan leads a timely debate on the topic in this week's Sunday Radio Matinee feature. Health care costs in the U.S. are some 18 percent of GNP, nearly double what other rich countries spend. 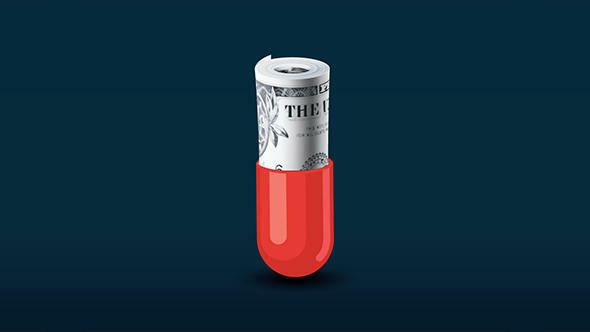 We read of drug therapies that cost $100,000 a year or more, and of drug price increases that are six times the rate of inflation, on average, and often much more when mergers reduce competition in the industry. Is this a major driver of excessive health care costs? Or is it a by-product of the huge costs of getting new drugs approved? Has big pharma delivered drugs that reduce the need for costly surgeries, which extend life and improve its quality?